Wire wrapped silver plated jewellery. No two items are identical. Please use the contact form or via leadonvalleycrafts@hotmail.co.uk to make an enquiry. 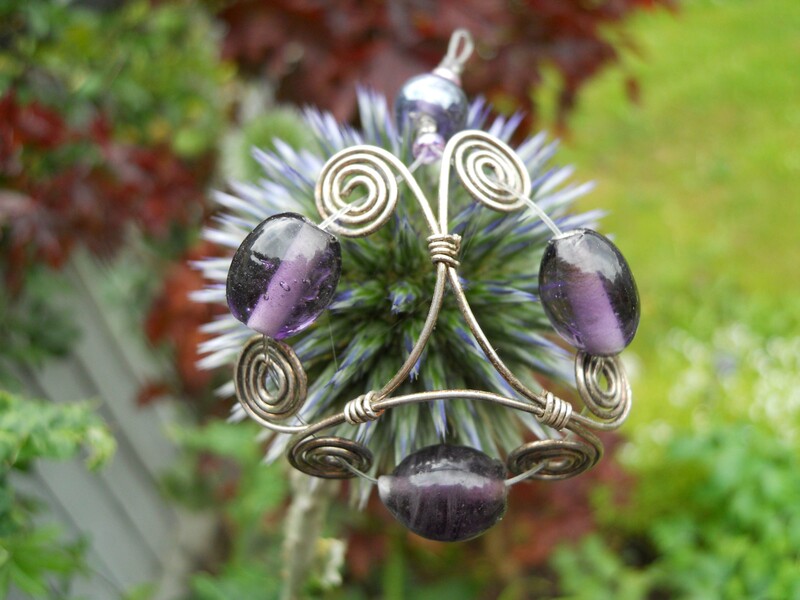 Individual commissions can be discussed if there is a piece you would like making.